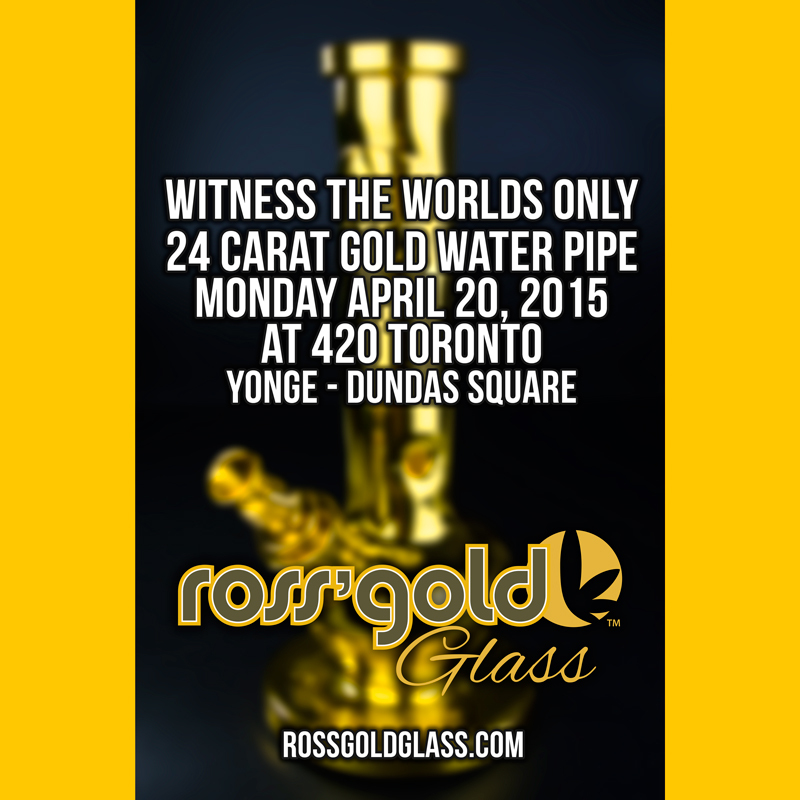 TORONTO, ON--(Marketwired - April 17, 2015) - Ross' Gold™, a division of Green and Hill Industries Inc. (OTC PINK: GHIL) (the "Company"), today announced that it will selling the world's only 24 Carat Gold water pipe which will be available for a preview at the Ross Gold™ Glass booth at the 420 Toronto Event April 20 from 12-6pm. Ross' Gold™ Glass is designed, produced and distributed by West Coast Gifts under an exclusive license granted by Ross' Gold™. Ross' Gold™ Glass premium products include water pipes, bubblers, hand pipes, pipe parts & accessories, as well as a portable vaporizer. 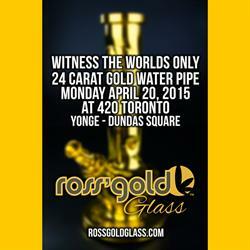 Ross' Gold™ Glass water pipes will include a certificate of authenticity signed by Ross Rebagliati, a Canadian Tube Toque™, and a collectible Ross' Gold emblem pin. Please visit www.rossgoldglass.com for more information.